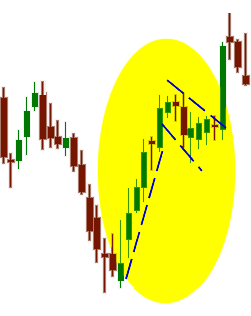 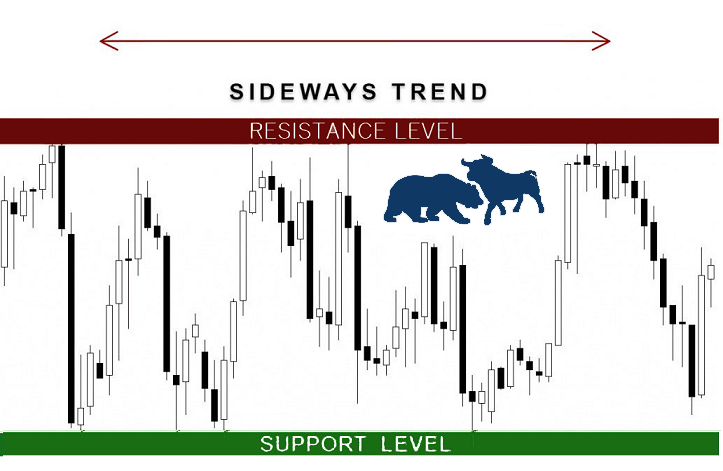 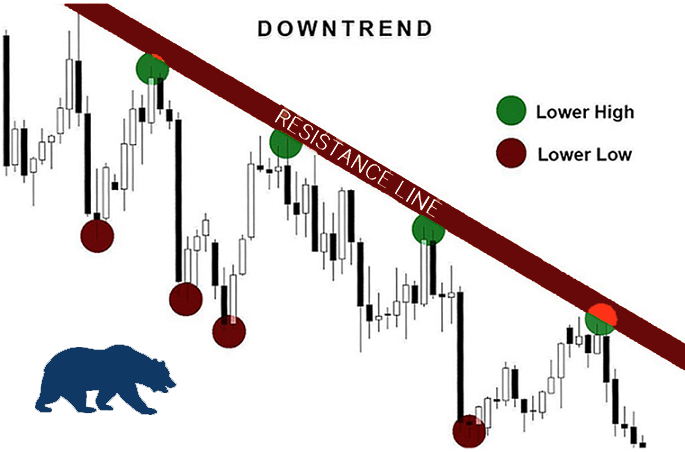 Stage 3 is a sideways trend that's characterized by similar highs (SH) & similar lows (SL). 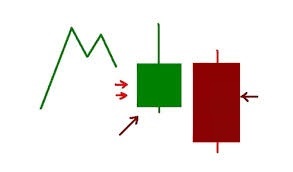 Step 3: Learn the strategy. 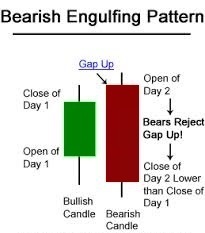 There is also another terms used together with our stock market strategies. 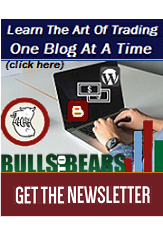 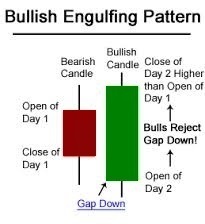 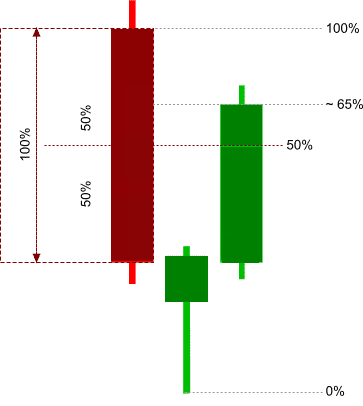 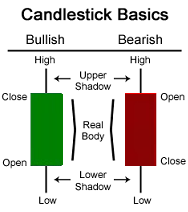 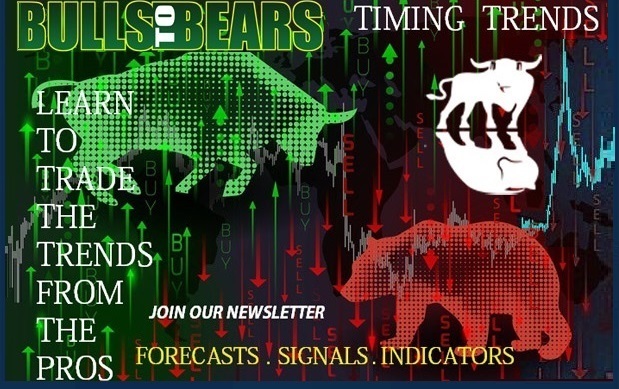 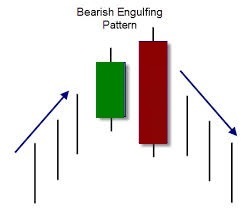 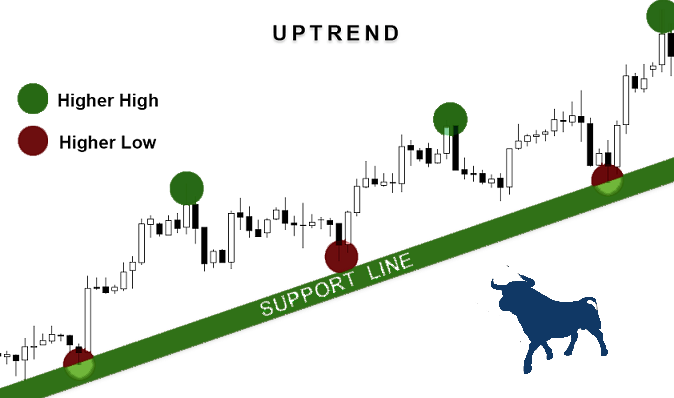 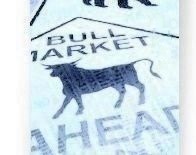 It is also necessary to understand that the stock trending trading strategy or stock trending system is only part of BullsToBears.com's trading strategy.